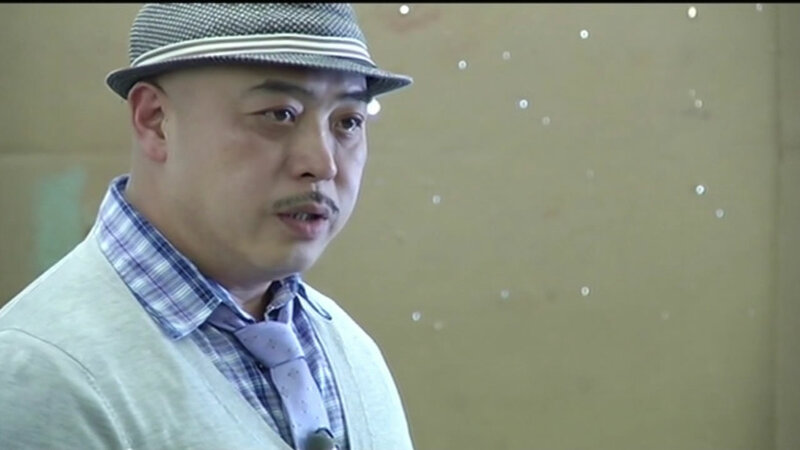 SAN FRANCISCO (KGO) -- Raymond "Shrimp Boy" Chow will be tried for his alleged role in organized crime. On Tuesday, a judge ordered the notable Chinatown figure and seven others to stand trial. Together they'll face racketeering, weapons and drug trafficking and money laundering charges. Much of the prosecution's case will rely on the testimony of an informant. Jury selection is expected to begin October 19, the trial on November 2. It could last two to three months.